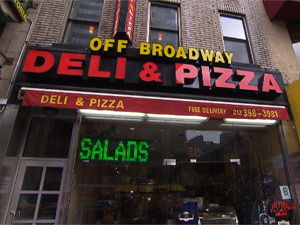 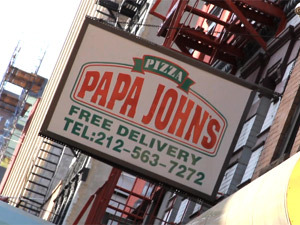 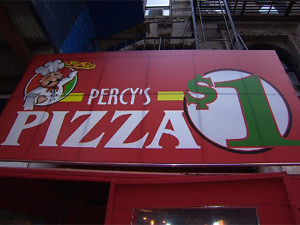 The real question is, where does one get a quality dollar slice? 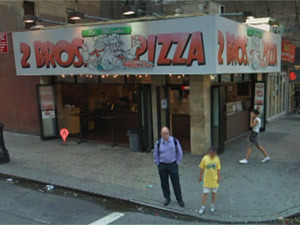 The Ramos Project went on a mission in the Big Apple and uncovered five diamonds in the rough amid the sea of 99 cents pizzerias. 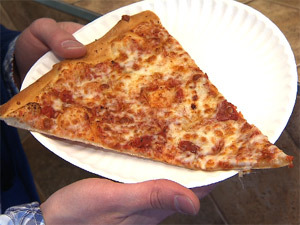 These locations are undoubtedly serving up the best slices for your buck and they all get the gold TRP stamp of approval.